It’s only episode 2 and I’m already forgetting my structure! Forgot the Quote of the Episode (will have to catch that next time). And I forgot the Acknowledgement of the Episode; I’d like to thank Chris Enns; without his helpful pointers, this episode never would have been recorded. Saskatoon Transit lockout enters third day | CTV Saskatoon News Upsetting toddlers and inconveniencing commuters in the booming metropolis Jay and Kari live in. 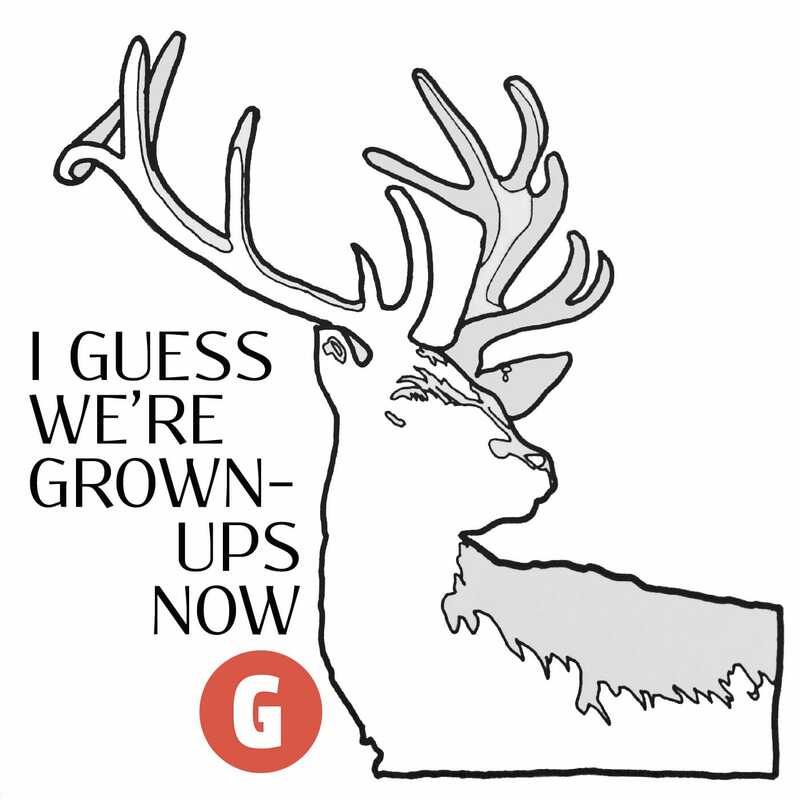 Experts on Everything | SSKTN Kari’s old parenting podcast with Chris Enns, which I Guess We’re Grown-Ups Now is trying very hard to not be. But which was awesome. You should listen.